Edenryds Kustled Trail is a 8.9 kilometer moderately trafficked out and back trail located near Edenryd, Skåne, Sweden that offers scenic views. The trail is good for all skill levels and primarily used for hiking, walking, nature trips, and birding. The sea, the wind, the open landscape create a feeling of freedom. Edenryd’s coastal hiking track is an approximately 4,5 km long track which runs along the coast. 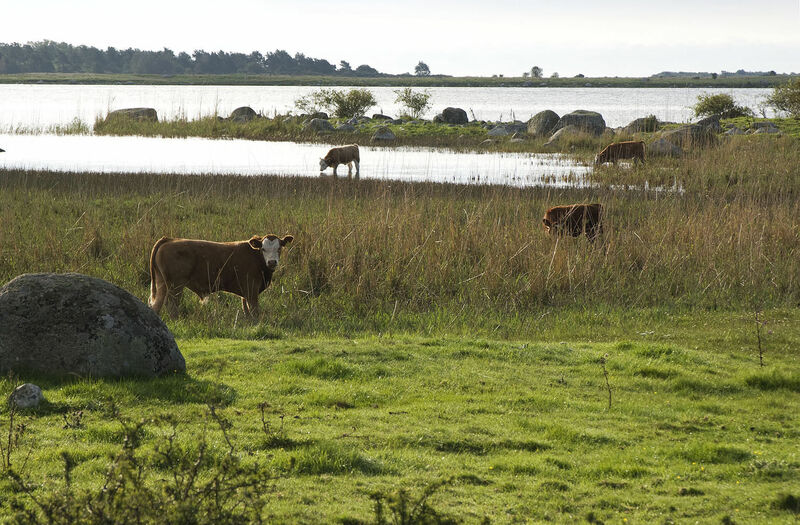 Just off the coast, is Skåne’s only archipelago. Yellow markings will lead you through meadows that are grazed by cows, sheep and horses. Close to the hiking track, there are four places where you can spend the night in the form of B&Bs. There is also a fantastic area where you can go for a swim in the sea. In 1812, Professor Christian Molbech travelled to Sweden. He came from Sölvesborg and passed a wonderful beech forest. 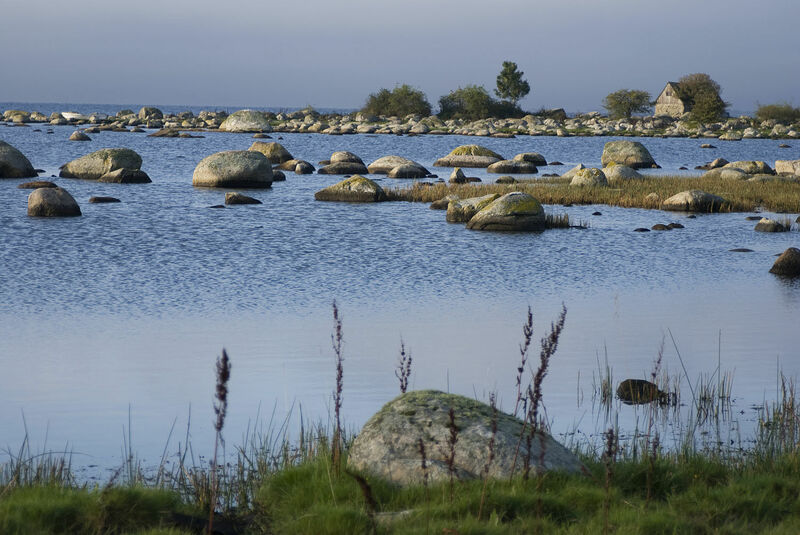 "But in direct and harsh contrast, Skåne’s naked sandy beach lay on the other side of the bay". "The first inn in Skåne is in Gedenryd (Edenryd). The area is sandy, unproductive and covered in stones". 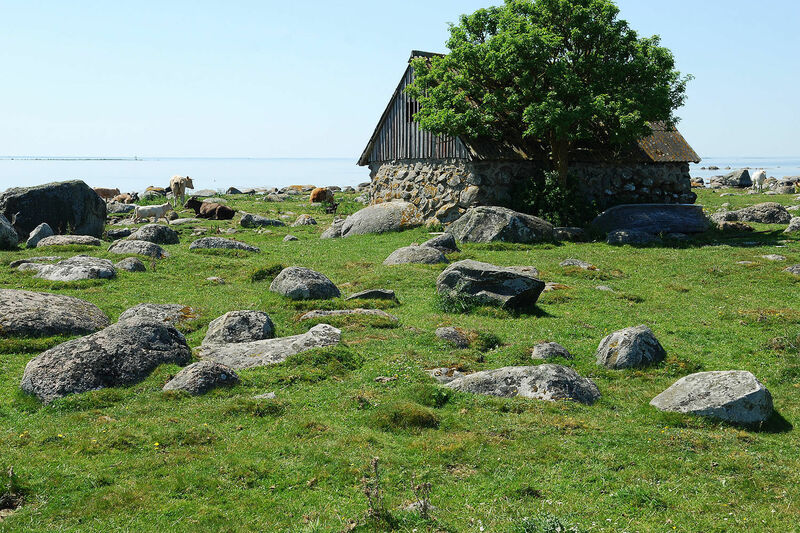 About the people he writes: "The people of Blekinge and their cheerfulness, swiftness and liveliness you will not find here, a more phlegmatic and mild nature would be better to describe the slower, seemingly more polite and no less good-natured people of Skåne".